Different cultures have used various forms and types of papers over the centuries, but what makes Lokta paper so different? Today’s mass produced computer printer and copy paper are processed from trees that are cut down and turned into wood pulp to create the paper. 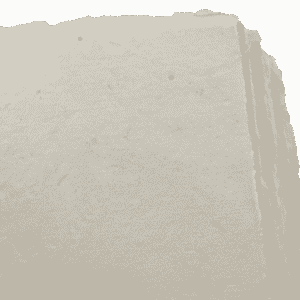 To create white paper, such as computer/printer paper the solution is bleached in a chemical process. See Wikipedia, Paper. Papyrus paper, made from the papyrus plant in Egypt is one of the oldest paper traditions dating back thousands of years. Great care must be taken with papyrus because of its brittle nature. Other papers have been made from various sources including animal dung (probably not the most fun to make). Our favorite paper, however, is Lokta paper (we’re biased for sure) which has a tradition that reaches back more than a thousand years in Nepal and is made from the Lokta bush. 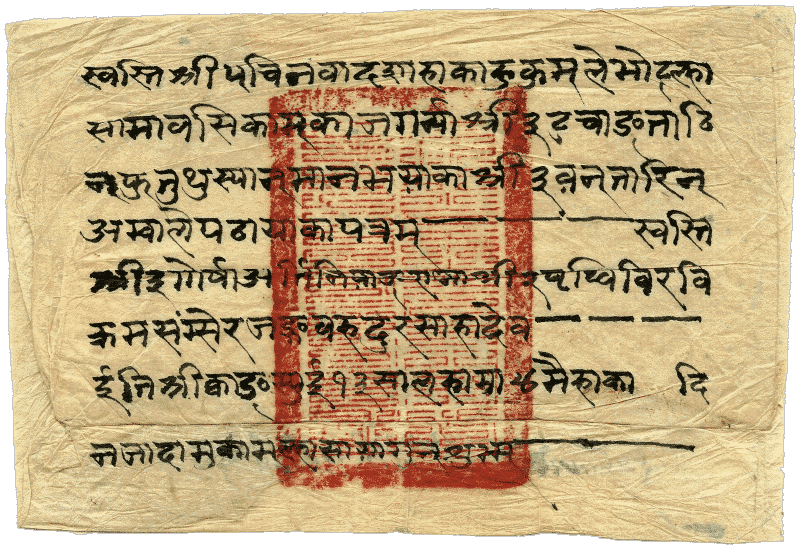 One of the oldest examples of Lokta paper is a copy of the the Karanya Buha Sutra, a sacred Buddhist text written on Lokta paper and held at the National Archives in Kathmandu. It is estimated to be 1,000 to 1,900 years old. Lokta paper is hand made in the high altitudes of Nepal and has been the paper of choice for centuries and a favorite for official Nepalese government records. 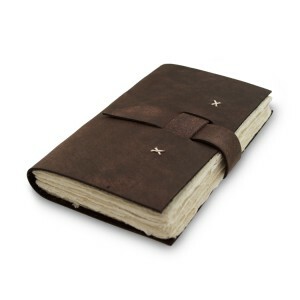 We love using lokta paper for our rustic journals because it comes from a non-tree source and does not require chemicals such as bleach for processing. Lokta bushes are also eco-friendly compared to tree-based papers because when cut, Lokta bushes send out new shoots and can fully regrow in a short period of time (5-7 years to reach full heights of near 18 feet). The inner fibrous bark is “cooked” into a mash creating a pulp that is then spread carefully over boxed screens and set to sun dry. Upon close inspection, the beautiful textured pattern from the screens can be felt on the individual sheets. These large sheets are then gathered cut, and in the case of our Lokta paper, carried by pack animals down the mountain. The Lokta bush is not used for food by other animals nor is it good for burning because of the pungent smell, so it does not impact the local wildlife especially since the plants grow back quickly. 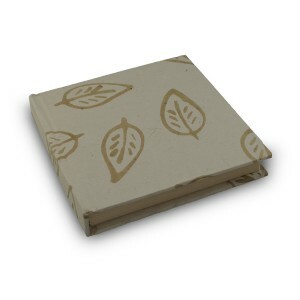 The paper is resistant to mildew, humidity, and insect damage making it recognized as one of the finest papers in the world. Lokta paper has been described as having an almost fabric quality to it. 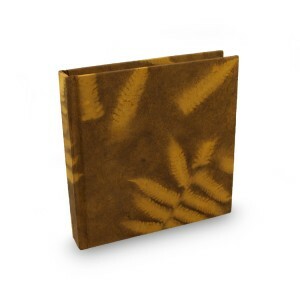 It’s texture and the flecks from the outer bark of the plant add to the rustic nature of the paper. 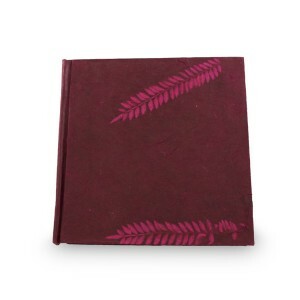 Lokta paper creation provides income for families living high in the himalayas and preserves a thousand-year-old tradition of hand made paper. 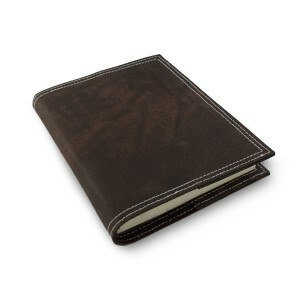 Our Eight Rivers line of journals contain Lokta paper and perfect for the eco-conscious desiring a special gift that supports the hard working artisans of Nepal. 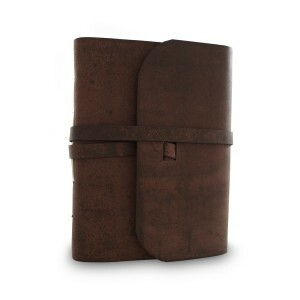 Our rustic leather journals also use processes that are eco friendly using traditional vegetable tanning and not chrome tanning. If we take time to slow down, and breathe, and treasure the things that have been given to us, we will all act more responsibly to each other and to the earth. We aim to preserve the age old tradition of hand made paper and journals while providing a better future for the people of Nepal.